Powerful 12 Watts solar panel, equipped with high efficiency Sunpower® solarcells to charge by sunlight. This SolarBooster 12 Watts panel is easy to connect to all Xtorm products, for extra fast charging time by sunlight. 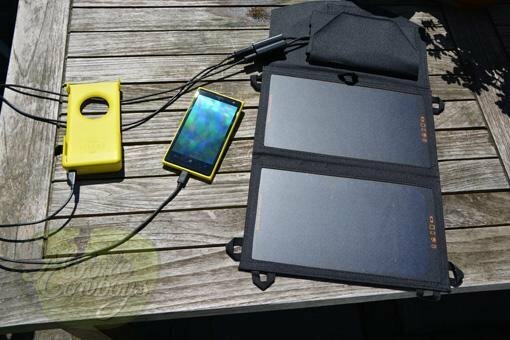 You can connect this solar panel directly with your mobile devices, like a smartphone or tablet. It’s even possible to charge 2 mobile devices at the same time, f.e. 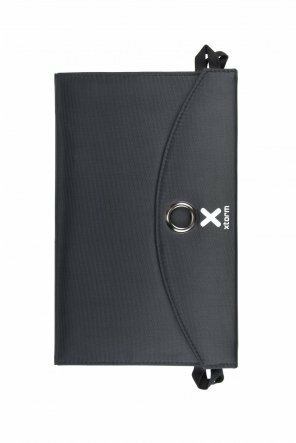 a smartphone and a tablet, 2 smartphones or a smartphone and a Xtorm product. 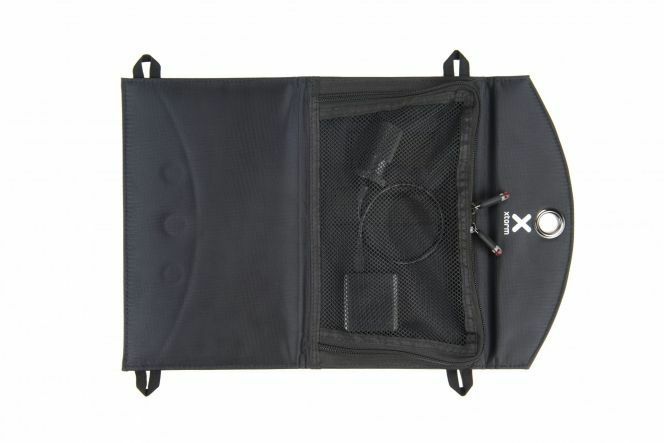 Because of the useful design the SolarBooster is easy to attach to your backpack, tent or bike etc. 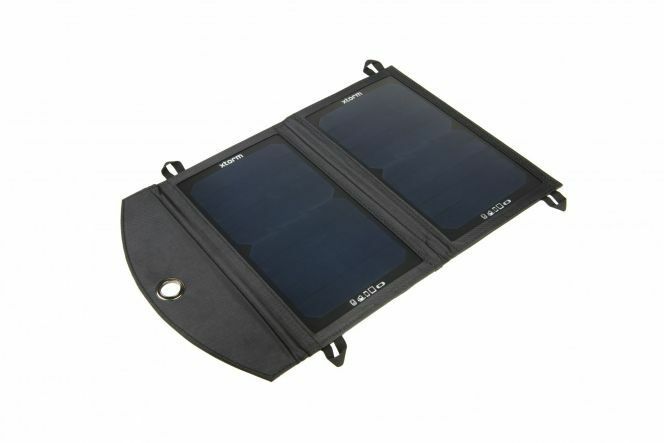 If you don’t use the solarpanel, you can fold it easily and tuck it away in your bag. With the 2 Amps output, this SolarBooster charges your mobile device very fast.